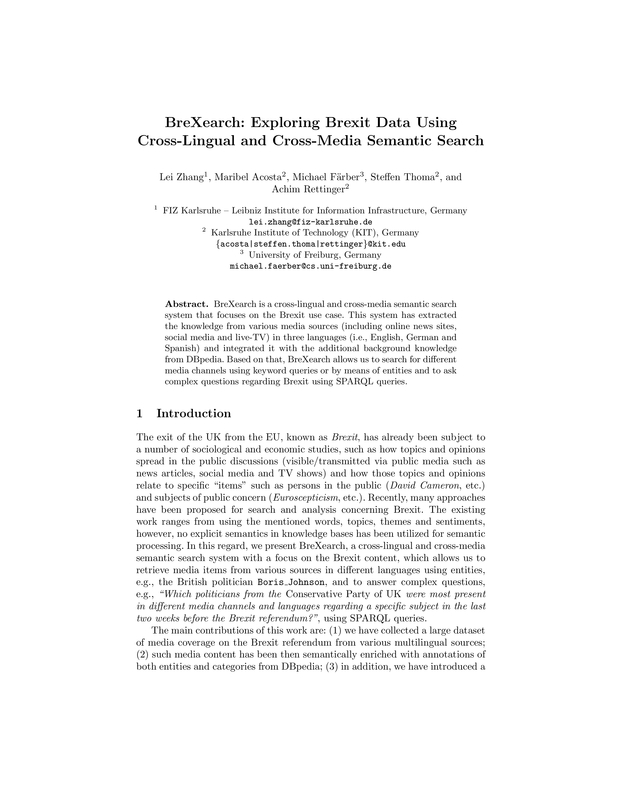 BreXearch is a cross-lingual and cross-media semantic search system that focuses on the Brexit use case. 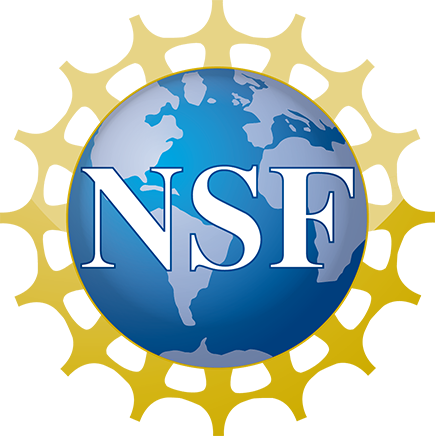 This system has extracted the knowledge from various media sources (including online news sites, social media and live-TV) in three languages (i.e., English, German and Spanish) and integrated it with the additional background knowledge from DBpedia. Based on that, BreXearch allows us to search for different media channels using keyword queries or by means of entities and to ask complex questions regarding Brexit using SPARQL queries.